Are you using a Mac? 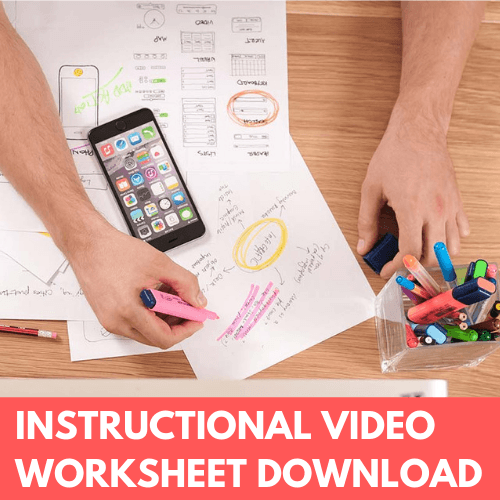 Are you looking for a straightforward, inexpensive way to make quality learning videos for your online course, or flipped classroom? Then say hello to Apple Keynote. Apple Keynote is presentation authoring software that comes bundled, free, with new Mac computers. Well, it’s free with new Macs at the time this post was released, anyway. Once you’ve put together you slide presentation, you can record it, with a voice-over, in Keynote’s Slideshow Recording interface. You can find that on Keynote’s top menu by going to Play -> Record Slideshow. To set your microphone level for your voice-over, you need to go into Mac System Preferences –>Sound ->Input and adjust the slider accordingly. If you make a mistake while recording your slideshow, you can fix it. Keynote gives you the ability to go back to a spot in your recorded slideshow and re-record. But there’s one huge gotcha: everything from the point where you start re-recording, forward, will be erased, and recorded over. You can’t designate an area in the timeline to re-record. The good news is you can go to the end of your recorded slideshow and record on from there. So, if you have to create a long presentation, you don’t have to record the entire thing all in one take, or one session. 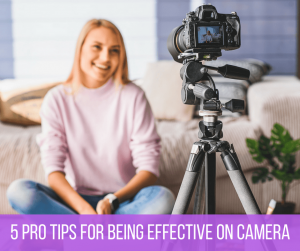 You can stop, save your file, and continue recording from where you left off, later. To export your slideshow recording as a video, you go to File -> Export To… and select QuickTime. In the Playback drop-down, select Slideshow Recording to export the recording you created. In the Format section you can choose to render your slideshow in a number of different formats and resolutions. Choose the best one for your needs. TIP: to maintain quality, you’ll want to match the aspect ratio of your final video to the aspect ratio of your slides. If you want to create a 720p, or 1080p video, you should create your Keynote presentation as a 16 x 9 aspect ratio document. After you select your export settings, you select Next and set a location on your machine for the exported video file. Hit Export and Keynote renders your video file. Keynote is not going to replace dedicated video-editing, or animation software. 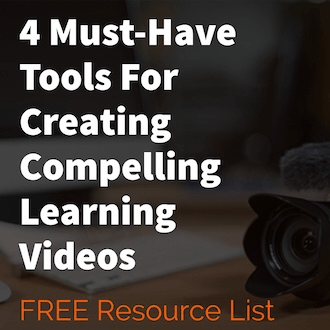 However, if you’re looking for a quick, barebones way to create lecture-style videos on a Mac for your flipped classroom, or online course, Keynote may be all you need.